November 2018 – More Health, Inc. In September the Food and Drug Administration declared that youth vaping has become an epidemic! 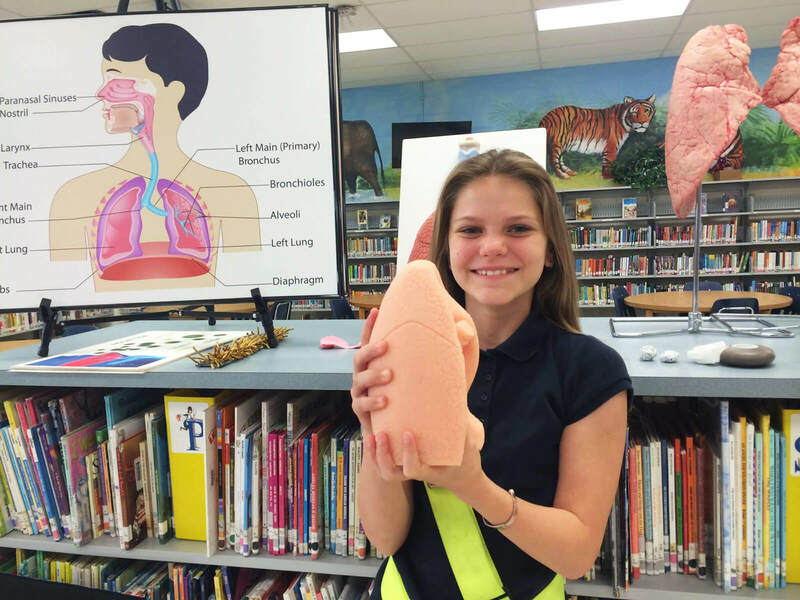 MORE HEALTH, Inc., a nonprofit 501(c)3 organization, trains instructors to deliver interactive, exciting health education lessons to students, at no charge to school districts, through funding from local businesses, foundations, and state and federal grants. Stay up to date with the latest e-newsletters, press releases and more! © MORE HEALTH, Inc. All Right Reserved. Powered by Thunder Media Group.